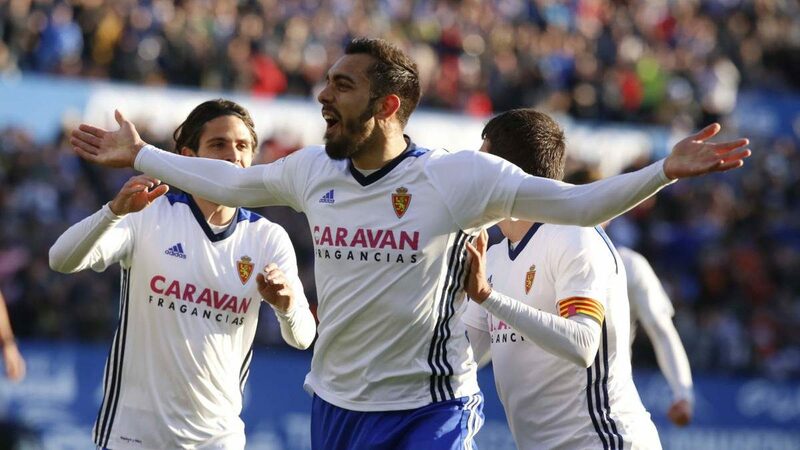 One of the most interesting games in the second round of the Spanish Cup brings Real Zaragoza and Deportivo face to face. The hosts of this meeting ended last season in the first league promotion play-off phase, of which Deportivo guests relegated last season. Both teams have gathered four wins at the start of this season. 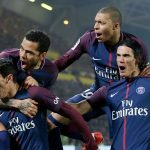 The start of the season makes them confident in a new chance in the play-off that leads to the Primera Division, if they do not even rank one of the first two positions. The main goal of this season does not seem to be heading to the Cup, their great concern being to leave the second league they have evolved over the last few years. Imanol Idiakez will lead this season, from his arrival Zaragoza evolves without a mistake and the most categorical victory last week in front of Oviedo, 4-0. Their best marker last season – Borje Iglesias left the team, and his duties are taken over by Alvaro Vasquez. After relegating the La Coruna team, it was to be expected that the club’s representatives would make a number of major changes, the first of which was the arrival of the new coach Natxo Gonzalez. Under his leadership, the four matches received only one goal, letting us understand that they will not let too many obstcole to prevent them from returning to the first league. The bottom line of the last season – Sidnei, Luisinho, Juanfran and Schar has been changed in the meantime. Besides, they left the team and midfielders Borges and Guilherme, and striker Andon. The three away wins this season convinced us that Gonzalez did a good job of rearranging the large number of players transferred. Valencia ranks 3rd in La Liga with 40 points in 22 league games. Italian Simone Zaza is the team’s top scorer in the championship, and he managed to score 10 times so far. The hosts are in a very weak form with 5 consecutive defeats in all competitions. 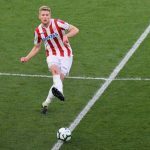 After losing the semi-finals on the Barcelona field (score 1-0), the “bats” lost a championship match, 1-0 on the Atletico Madrid field a few days ago. The hosts can not rely on this injury match Andreas Pereira and Jeison Murillo. On the other side, Barcelona is ranked first in the league’s first league in Spain, with the team managing to gather 58 points after 22 stages. Argentinean Lionel Messi is the best scorer in the championship, with 20 goals scored so far. The Catalans crossed a very good time with 13 points accumulated in the last 5 championship games. After the home win with Alaves (score 2-1), the guests drew the previous round on the field at Espanyol, score 1-1. 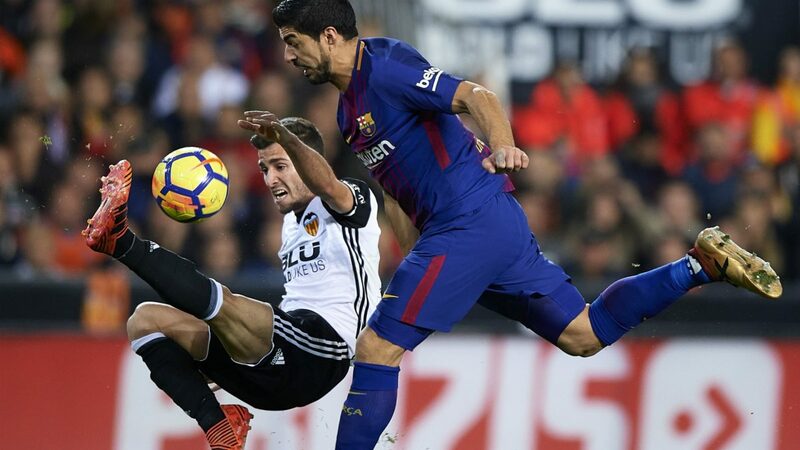 Barcelona lost the last time on the Valencia field in a match of the Spanish Cup disputed in March 2008. Ousmane Dembele will not perform this trip because of medical problems. Barcelona has managed to impose itself on the field but it does not have to treat this game superficially because Valencia is extremely dangerous on the ground. The stake is huge, a place in the last act of the Spanish Cup, so I expect the tension to rise to the stake of the match. It is very possible to witness a spectacular game with many phases of the goal and the goals will definitely not delay to appear. My recommendations, therefore, about this duel are based solely on goals.